We have been a supplier to various pharmaceutical industries in India and overseas. The pharmaceutical industries use various solution to store its finished products and raw material for which we provide the storage solutions. 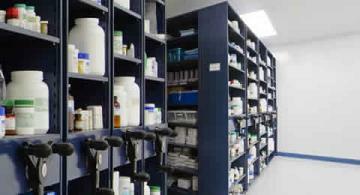 The products opted by these pharmaceutical industries served all their need of racking and storage solutions for their finished goods and medicine. If your Pharma Industries have any requirements for storage solutions feel free to contact us and our technical team will resolve all your query pertaining to storage solutions in your Industry. 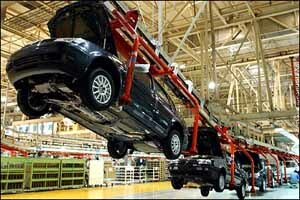 Automobile industries have intense usage for storing various products. 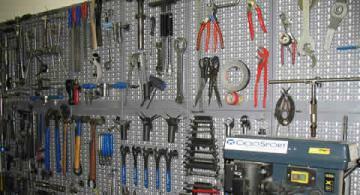 The tool room in any automobile industries needs a well defined layout for storing various tools for storing and easy access. We at Dewas Techno Product Pvt Ltd have been supplier of storage solution to various Automobile industries in India and overseas. The storage solution products opted by these Automobile industries served all their need of storage solutions for raw material shop floor tools and finished products. If your business is in the domain of Automobile Industries and have query for any storage or shelving solutions post your quest to us, our technical team will resolve all your query pertaining to storage solutions in your Industry. Various need of storing and shelving solution are fequently required in a steel plant which can sustain robust material handling solution. Durability is of prime concern and we provide heavy duty industrial storage solution to various steel plants and rolling mills. Cantilever racks, Pallet racks, Mezzanine floor, etc are most commonly storage solutiion provided to steel plants. Our storage solutions products are widely accepted by various chemical industries in India and abroad. Some of the storage solution products supplied to various Chemical plants are Double deep racks, Long Span Shelvings, cantilever Racks, slotted angle racks, etc. 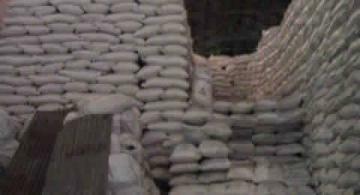 These products are used for various raw material and storage of chemical drums. Contact us for all your requirement of storage solutions for Chemical Plants. Textile Industries are searching for immaculate storage solutions and its products under the brand name of GIRAFFE STORAGE SOLUTIONS, most supported in Textile Industry. The rack bolstered stockrooms, skyscraper stockpiling with multi-level racks and heavy duty pallet racks are most generally provided to different textile Industries. 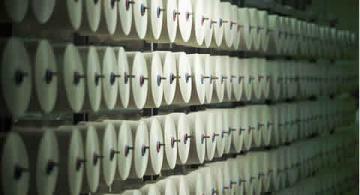 Get in touch with us for all your prerequisite of Industrial Storage arrangement in Textile Industries. 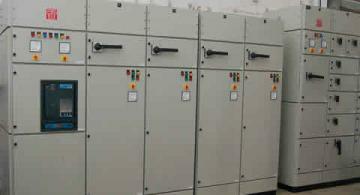 We have been giving modern storage solutions for different paper and printing enterprises in India. Palletized racking arrangements, multi-level racking, cantilever racks, and so forth are different racking and capacity arrangement that has been provided to varying Industries by us. Our brand name “GIRAFFE STORAGE SOLUTIONS” has been a setup mark name in different paper and printing ventures for giving Industrial stockpiling and racking arrangements. Our designers can help you for all you custom prerequisite of storage solution that can be most appropriate to meet all your racking and shelving necessities. Get in touch with us for all your requirement for paper and printing industry related solutions. Show racks, light obligation racks, Double profound racks, 2 level racks, long traverse racking are probably the most widely recognized storage and racking arrangements that have been selected by different retail stores. Our capacity arrangement is the best return of venture for various shops and retail locations, and it gives a support free reliable, ergonomic storage solutions. Giraffe Storage Solutions is a mainstream storage and shelving solution provider that has been broadly acknowledged and favored by different retail locations proprietors and shopping centers. 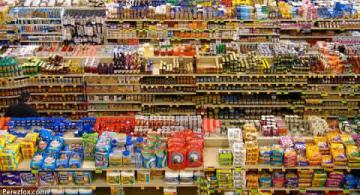 We additionally give mezzanines and mezzanine ground surface to high space use in retail locations. Get in touch with us For all your necessity of Storage and Racking arrangement. 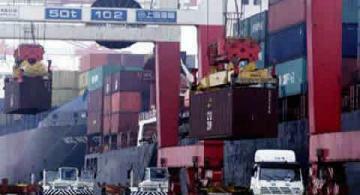 Container boxes, Bins, and light obligation bolt racks are most generally utilized racking and capacity arrangement in electronic and electrical ventures. These ventures, for the most part, require racking, and capacity answer for little segments where thickness may not be high but rather volume of the capacity can be significantly high. We have been, providers of light obligation and medium obligation stockpiling answer for different electrical and electronic businesses to serve their need of capacity arrangement with the utilization of scope of items which contains Bin boxes, compactors, mechanical lockers, long traverse racking, jolt less/rivet racks, multi-level racks, and so forth. 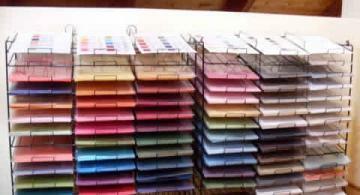 We give most during racking and shelving arrangement which are without upkeep and dependable. 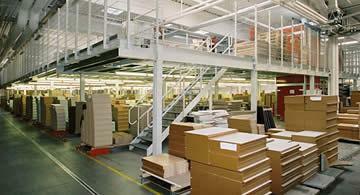 Get in touch with us for your custom prerequisite of storage and racking arrangement. For the furniture and timber industry, a productive stockpiling arrangement is a critical element to accomplish a financial stock holding. Pallets and transport packages on a pallet rack, and essential material, timber, and plates in a Cantilever racks. As the fabricated items and the connected material, voluminous merchandise must be put away in a space-sparing and ergonomic strategy. Giraffe mark, give most ideal storage and racking arrangement which have been a confided in providers of racking and storage products. A portion of the broadly utilized capacity arrangement items provided by us is Cantilever Racking, Palletized Racking, Metal Pallets, Mezzanine and mezzanine deck to Timber ventures. Rack bolstered distribution centers, and multi-level shelves are most usually racking and shelving solutions in strategic organizations. 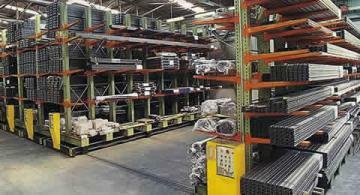 We additionally give the full range of racking and stockpiling answer for logistics companies. The racks are sturdy and can maintain high stockpiling load. 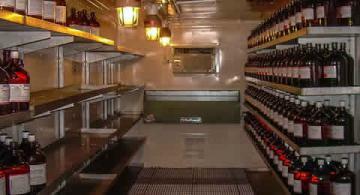 We provide high tonnage of capacity per square feet without all-around outlined racks and shelves. Our cantilever racks for heavy duty storage solution are regularly favored by logistics firms attributable to its highlights of putting away long things and large stockpiling thickness per square feet. Giraffe mark for substantial obligation stockpiling arrangement gives the best comes back to your interest in racking and shelving arrangements. The storage and racking arrangement items that are produced by us are utilized by heavy engineering companies and workshop for expanded racking and shelving arrangements. The Racking and shelving arrangement products picked by building organizations served every one of their necessities of racking and shelving answers for their products in a structure. Allude Gallery to see a portion of the items that were provided to different Engineering Companies And Workshops. If you are a designing workshop and is searching for an industry that can give a sorted out racking answers to you tool room and workshop don’t hesitate to contact us.